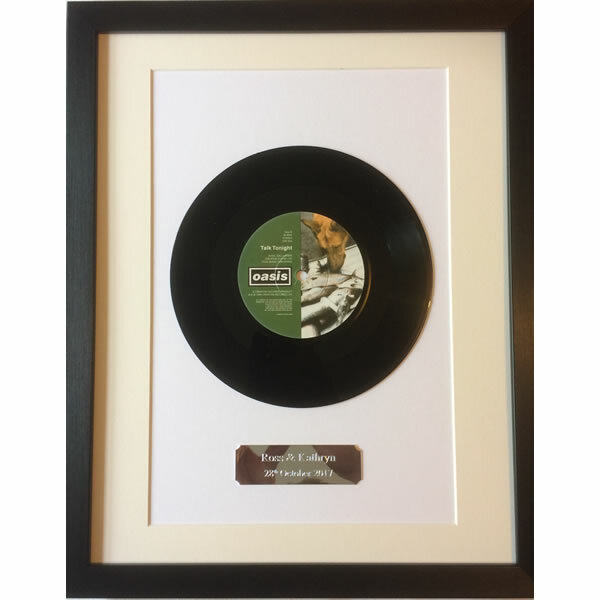 We create framed records of favourite songs.......A framed and mounted vinyl single with plaque as a unique & unusual personalised gift. 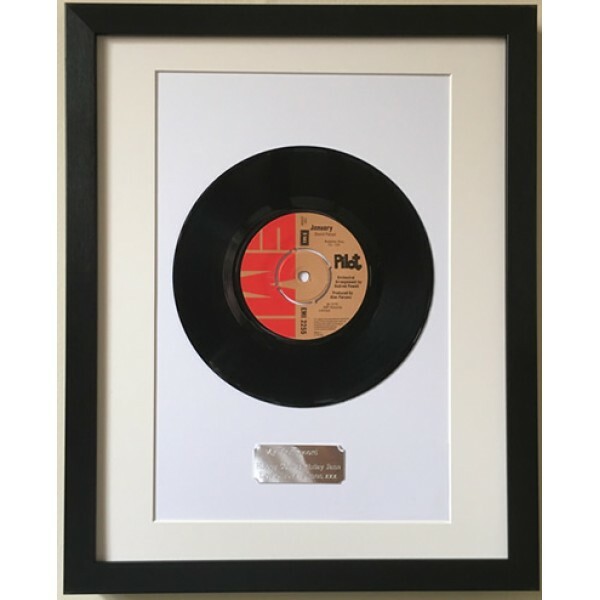 Unlike some of our competitors, we provide you with the authentic, original vinyl record; not a replica!! 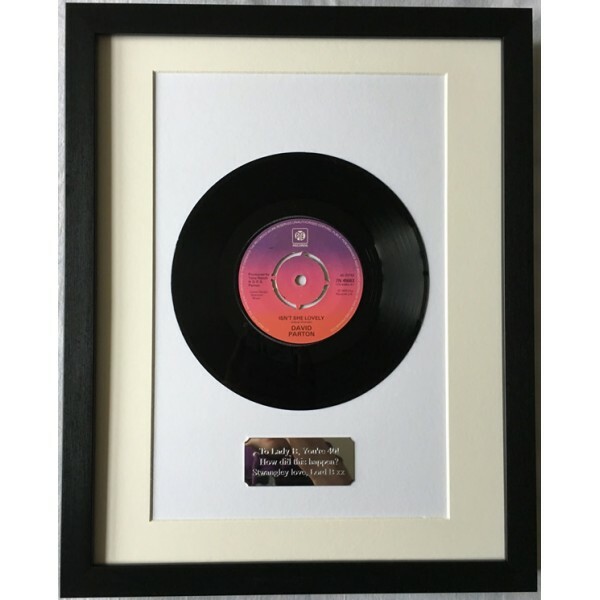 As it's a bespoke product, delivery normally takes 5 to 7 days. 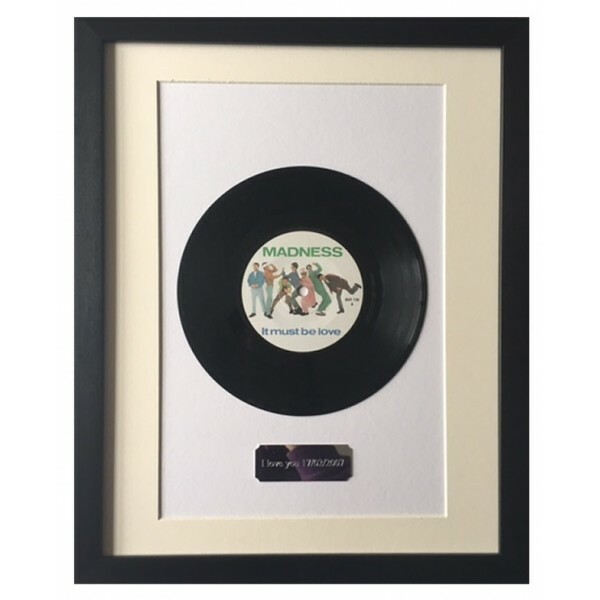 My interest and love of vinyl developed from the age of five in 1967, when I became fascinated by my parent’s record collection and my own Thomas the Tank Engine stories on vinyl singles, all magically brought to life on the dansette record player. 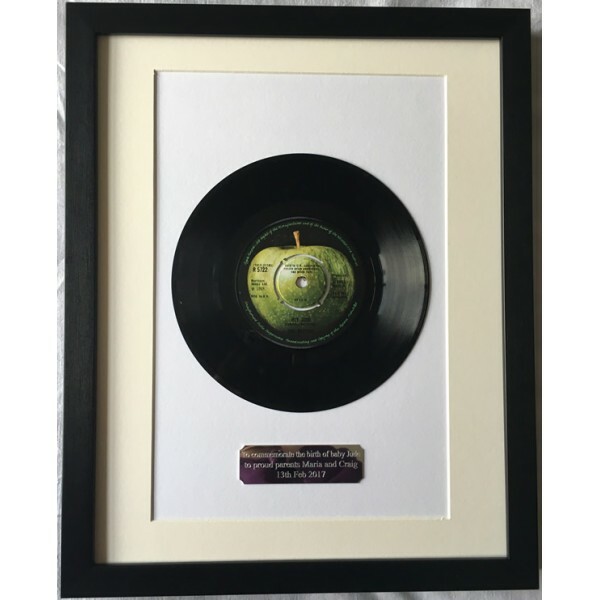 In 2010, I launched this website, in order to help others celebrate the influence, magic and pleasure that vinyl records and CDs have brought you, your family and friends over the years. 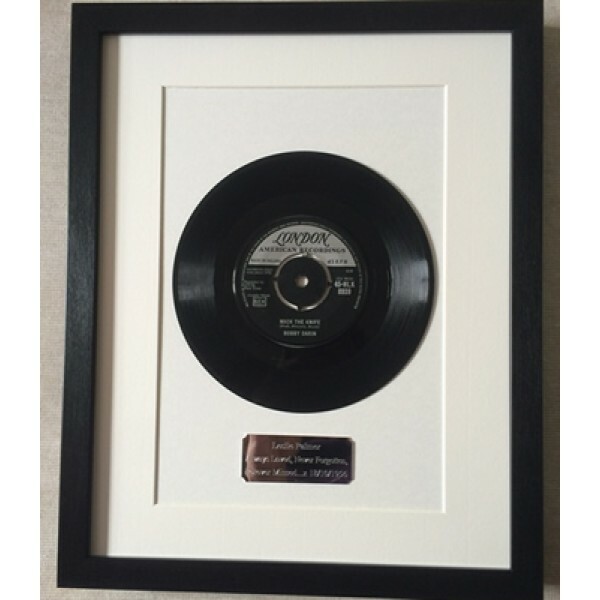 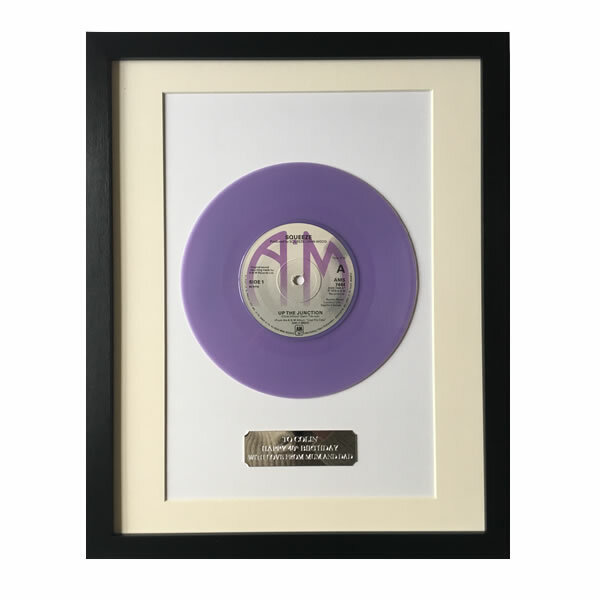 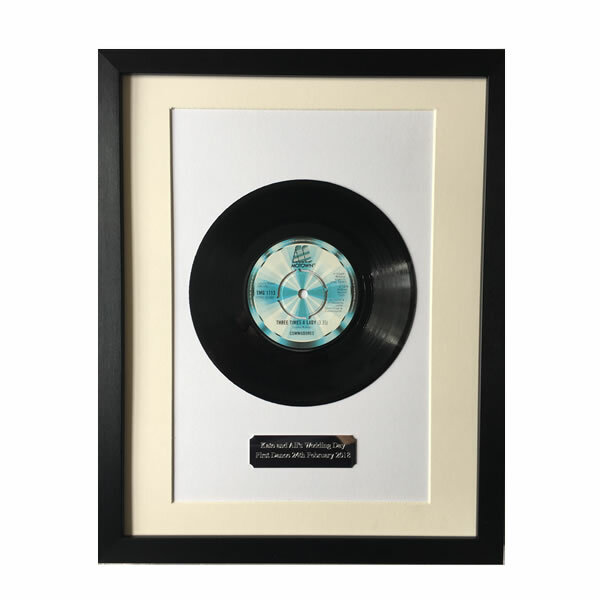 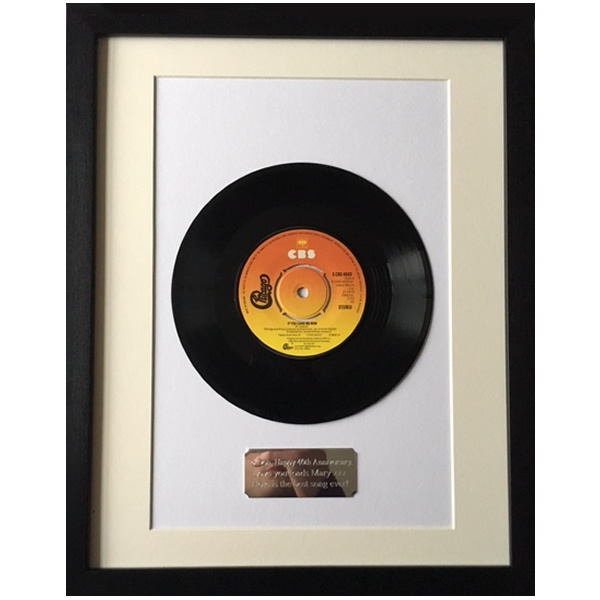 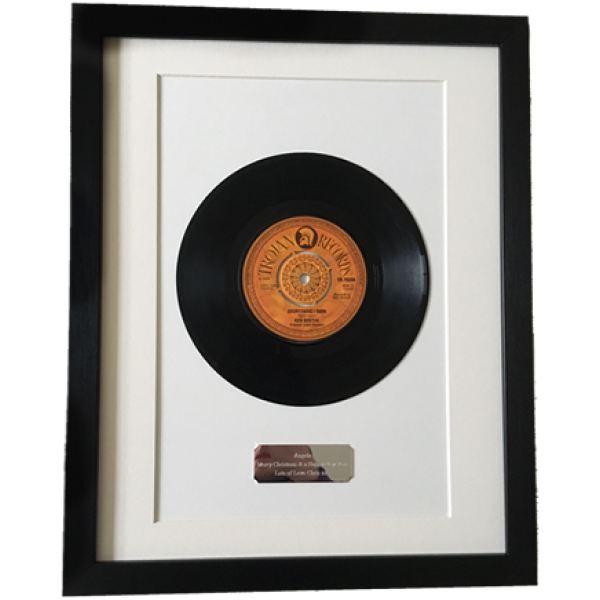 MyFirstRecord offers you the opportunity to immortalise a favourite song as the Perfect Personalised Present for those special gifting occasions.